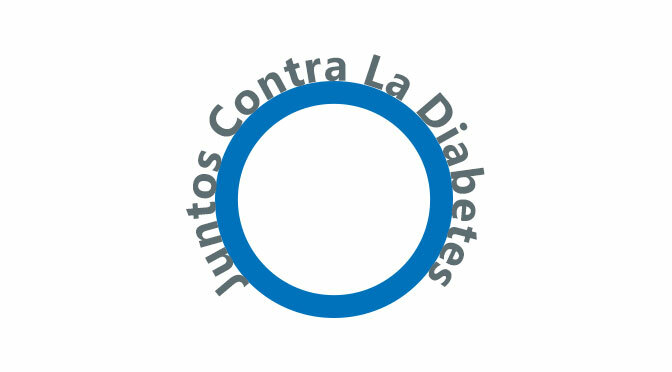 Juntos Contra La Diabetes is a program funded by Astrazeneca. Participants can take 1 to 3 – 90 minute classes. It aims to educate participants so they are able to correctly answer basic questions about diabetes. The goal of the program is to engage consumers in learning so that they are able to educate their friends on family on what they’ve learned. Finally, the program hopes to decrease the rates of Diabetes and related comorbidities through its curriculum.